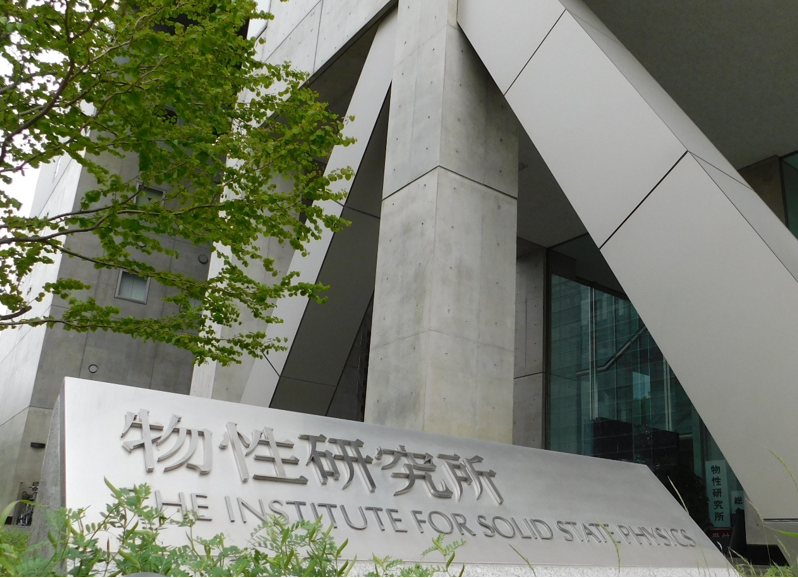 The International Summer workShop 2018 on First-Principles Electronic Structure Calculations (ISS2018) will be held in the Institute for Solid State Physics, the University of Tokyo, for July 2nd-12th, 2018. The summer school will aim at providing a notable opportunity to students and young researchers who are interested in advanced DFT calculations and in contributing to development of a DFT code: OpenMX which has been developed by international collaborations. In the first part "The Summer School on DFT: Theories and Practical Aspects" (July 2nd-6th), a series of lectures will start from an introductory lecture on fundamentals of density functional theories (DFT), and followed by lectures concerning practical aspects including pseudopotential theories and implementations of the DFT. Advanced methods and developments, and its applications will also be discussed with a concise introduction for each topic. Tutorial sessions will be allocated so that participants can experience practical DFT calculations using a computational facility in ISSP and a DFT software package OpenMX. The summer school also aims at handing on OpenMX, being developed by international collaboration including Japanese, Korean, and Chinese groups, to students and young researchers. Therefore, the tutorial sessions will be a good opportunity to students and researchers who are interested in DFT calculations by OpenMX. For the first part, a limited number of participants will be selected based on submitted research proposal during the registration, and financial support including airfare and accommodation fee will be provided for the participants. In the second part "The 3rd OpenMX developer's meeting" (July 9th and 10th), recent development and implementation of new functionalities will be discussed including some advanced applications using OpenMX. This will be a regular meeting for active developers to exchange their ideas, and promote further development of OpenMX. We also encourage students and researchers, who are interested in contributing to development of OpenMX, to attend the meeting. Even if you do not attend the first and third parts, you are welcome to join the 3rd OpenMX developer's meeting. In the third part "Advanced Lecture Series" (July 11th and 12th), leading researchers will give a lecture on advanced topics covering methodological developments in computational physics and chemistry and its application to a wide variety of materials having not only fundamental significance and but also industrial importance. 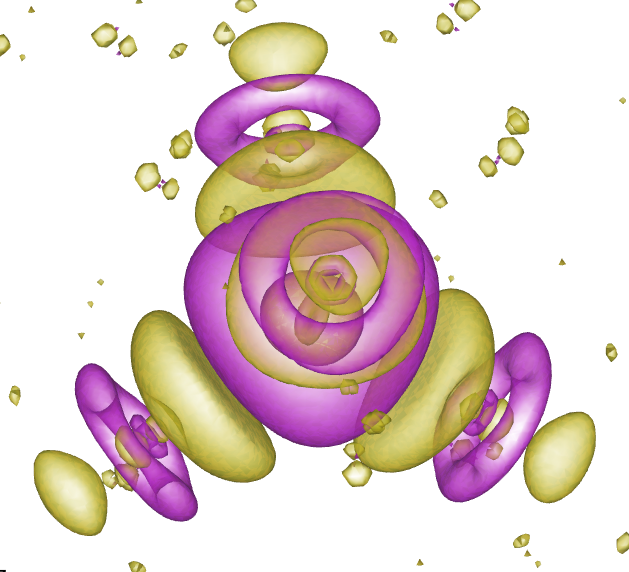 The Advanced Lecture Series will highlight the current status of first-principles electronic structure calculations and may indicate a future direction of the field. In addition to this, there will be a poster session of contributed participants to enhance active discussion. Even if you do not attend the first and second parts, you are welcome to join the Advanced Lecture Series. We are looking forward to seeing active students and researchers in ISSP, this summer.